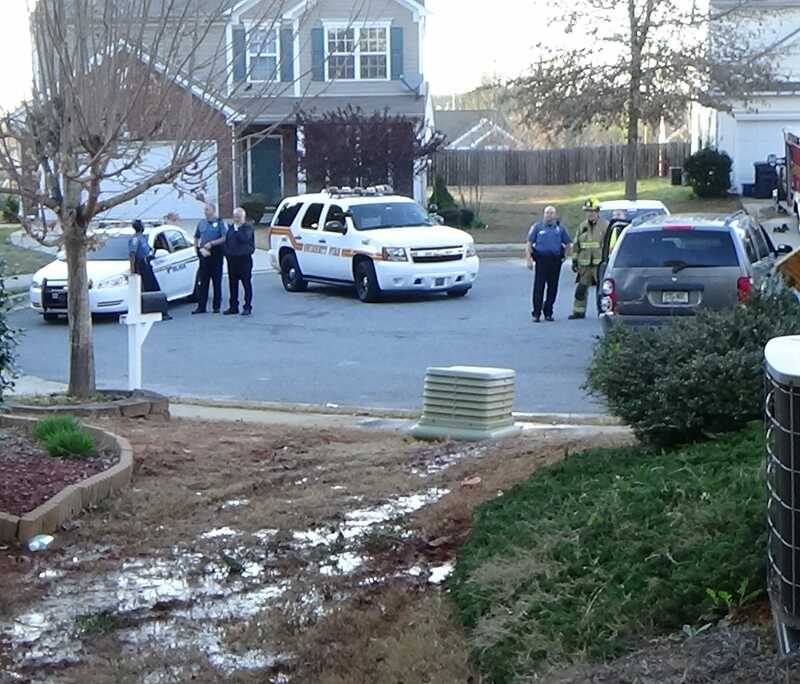 GWINNETT COUNTY, GA (WXIA) – A man was seriously injured when an SUV rolled down a driveway and plowed into a house in Gwinnett County late Monday afternoon. Gwinnett Fire Captain Tommy Rutledge says it happened on Claridge Lane. When firefighters responded at about 5:40 p.m., they discovered that the vehicle had hit the back-left corner of a two-story house. The impact caused extensive damage to one room. Outside the wall of that room, the vehicle had hit the house, ripping siding from the wall and shifting the HVAC unit attached to the house. Rutledge said the vehicle was reportedly in reverse and had rolled backward down the driveway across the street before hitting the house. The driver of the vehicle was hurt when he was hit by the vehicle as it rolled down the driveway. He was dragged by the vehicle until it jumped the curb across the street. He was transported to Gwinnett Medical Center for treatment, but his injuries were believed to be non-life-threatening. No one was home in the structure that was struck by the vehicle, and no other injuries were reported.